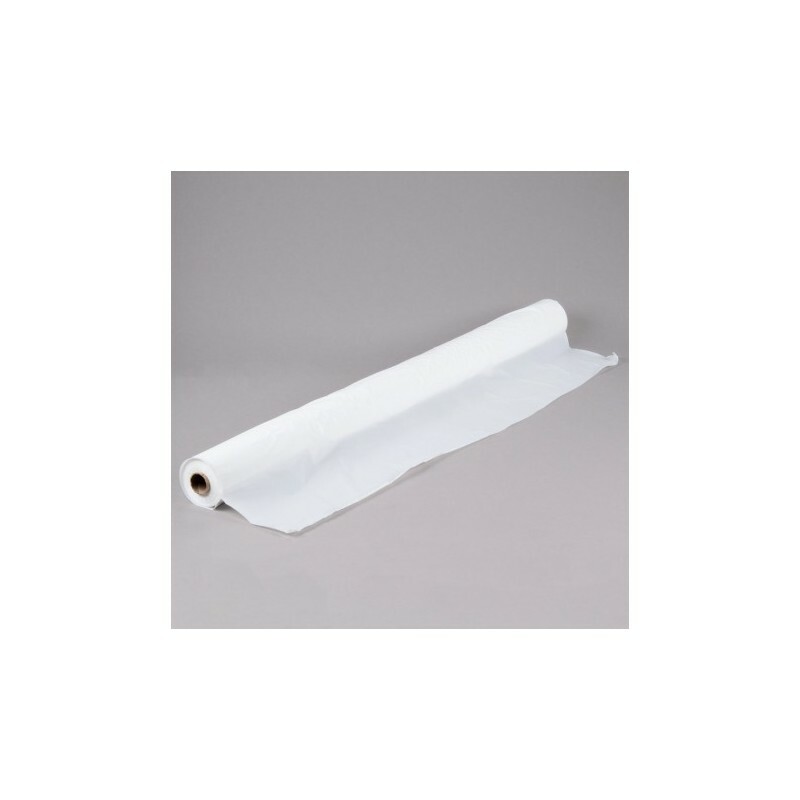 Plastic Table Covering, 40" x 300', White - Metro Supply & Equipment Co. Plastic Table Covering, Disposable. 1 Mil Poly. 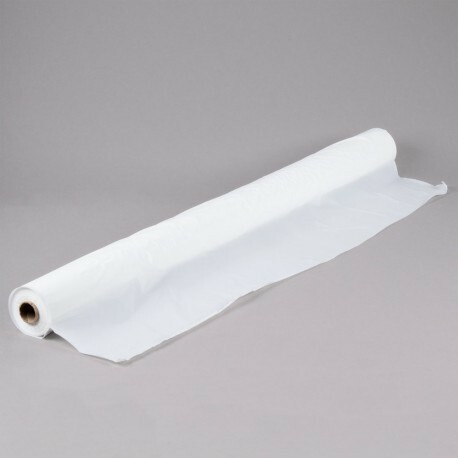 Eonomical 300-foot roll lets you roll out and trim your tablecover to fit the length of any table. 40" x 300'. White.